Indag Rubber–Buys a Group Company – Electric Vehicles Ancillary–Sun Mobility–Diversification or Diworsification? Khemka group has indirect control and ownership. Investment is being done at book value of USD 1 per share. Although the total investment is only 14.5 cr as of now. Will this be a good diversification or diworsification ? Disclosure – No Holdings. Not a recommendation. Author Nooresh MeraniPosted on July 30, 2018 July 30, 2018 Categories Uncategorized1 Comment on Indag Rubber–Buys a Group Company – Electric Vehicles Ancillary–Sun Mobility–Diversification or Diworsification? 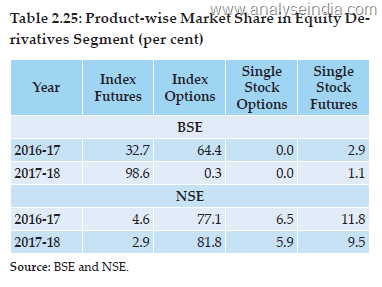 Banks Strategy of Mutual Fund Distribution–Highly Biased ? 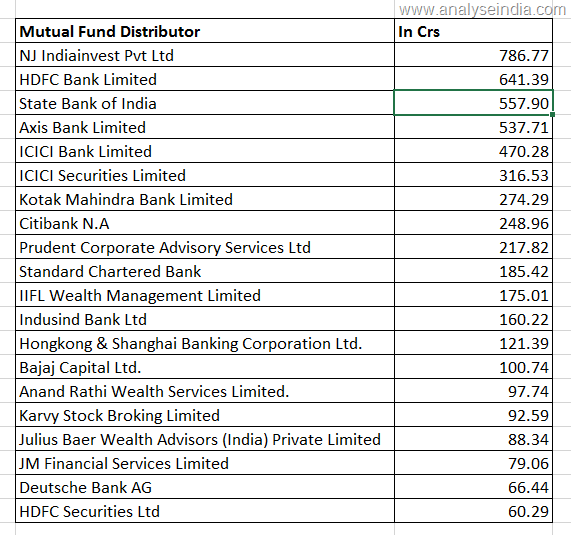 8 out of top 10 Mutual Fund Distributors by Commission are Banks. With more than 3200 cr of commission income in between them. Strategy is Highly Biased ? State Bank of India makes 99% of its mutual fund commission income from distributing schemes of SBI Mutual Fund. 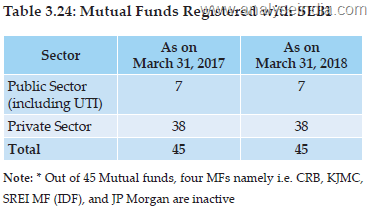 SBI seems to have picked up distributing mutual funds only in last 3 years. 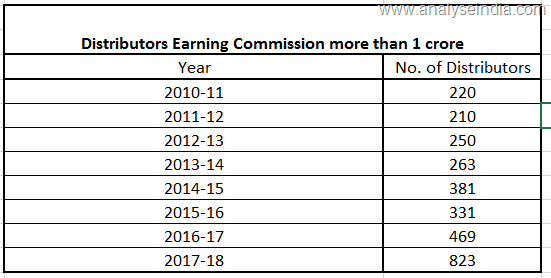 In last 1 year commission income has gone up from 178.7 cr to 557.9 cr !!! ICICI Bank gets 73% of the mutual fund commission income from distributing ICICI Prudential Mutual Fund. 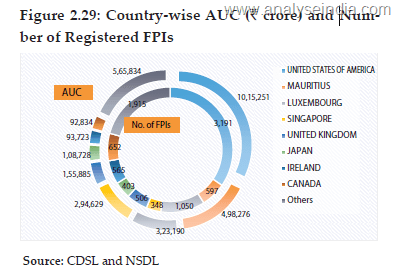 But ICICI Securities only gets 18.5% of the commission income by distribution of ICICI Pru MF. Is it because one cannot buy Regular Plans through ICICI Direct but account holders have a choice to select their own preferred AMC ? 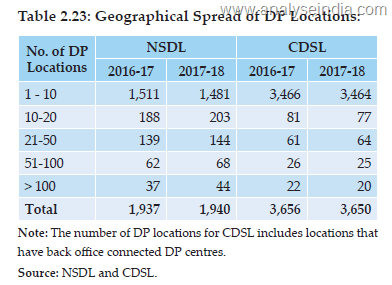 Author Nooresh MeraniPosted on July 4, 2018 Categories UncategorizedLeave a comment on Banks Strategy of Mutual Fund Distribution–Highly Biased ? 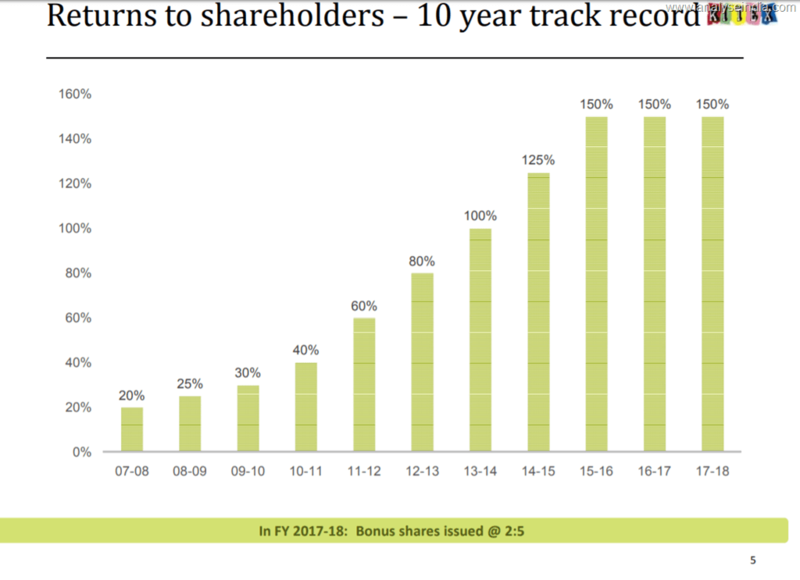 In the last few years Mutual Fund Distribution has picked up in a strong way. 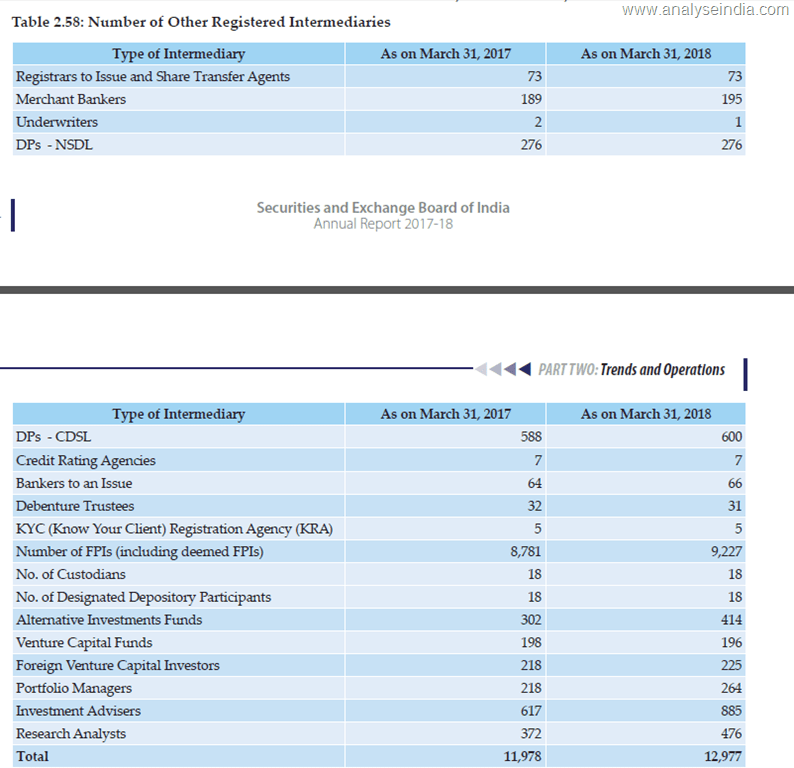 The number of mutual fund distributors with a pay-out of 1 cr plus has almost gone up 3.5 times since 2011-2012. 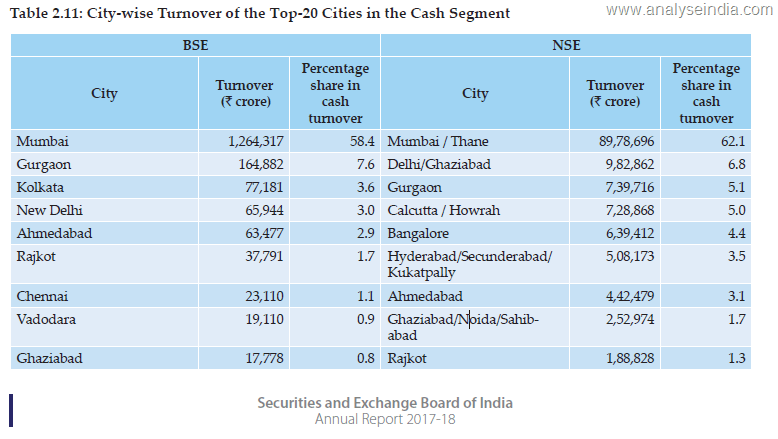 NJ IndiaInvest continues to be on top. 8 out of the top 10 distributors are Banks !! 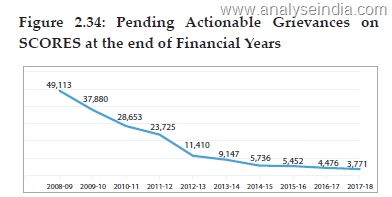 Out of all the banks SBI has increased commission income to 557.9 cr from 178.7 cr last year. Saw this on a WhatsApp group. Just sharing. No views on the stock. 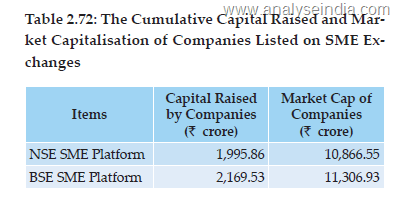 Consolidated Sales = 434 crores and Receivables = 434 crores. 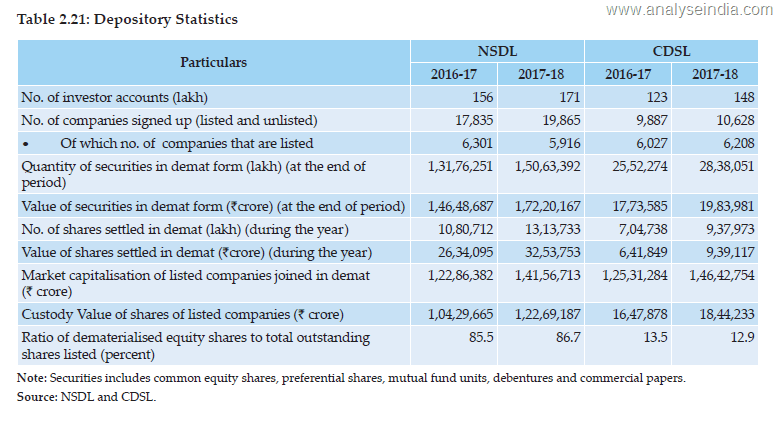 Midcap Funds Underperformed in 2017 because of Vakrangee Limited ? From this Nov 2017 article. 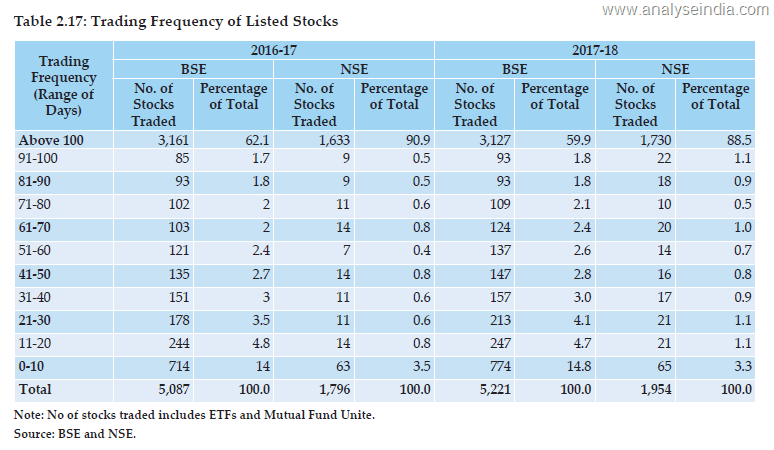 A lot of Midcap Mutual Funds underperformed the Benchmark – Nifty Midcap 100 in 2017. But the index calculation does not care for valuations or any other governance concerns. Its a free float survivorship index. For example RCOM was the 7th Largest weight in Nifty in 2007 peak. Of the 52% return in 2017 almost at 3-4% impact came from Vakrangee !!! 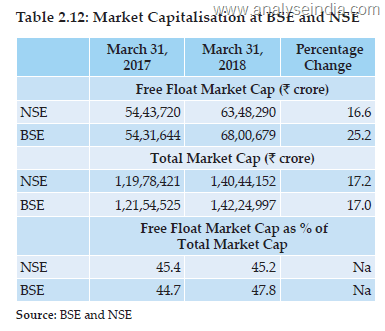 Author Nooresh MeraniPosted on March 16, 2018 Categories Uncategorized1 Comment on Midcap Funds Underperformed in 2017 because of Vakrangee Limited ? Starting a new series on quick notes from the QIP Placement Document shared by the companies. We find this document to be more detailed in comparison to the Annual Report. The most detailed document is the DRHP but that comes out only for new listings. This is not a Buy/Sell Recommendation. We may only post on companies we track. · Indian Coding and Marking industry is estimated to be worth 1000 crores. · Related consumables and spares. 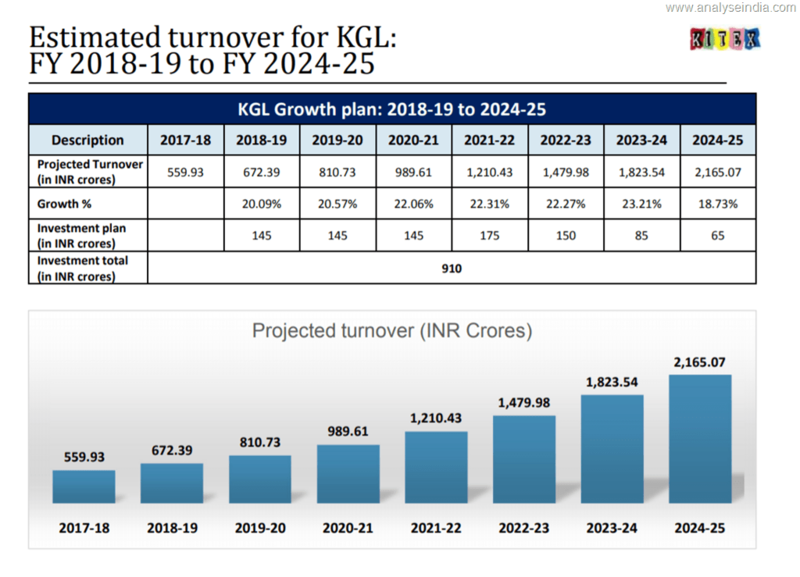 Two manufacturing plant across India, one at Nalagarh, Himachal Pradesh (37,316 sq ft), and other at Guwahati, Assam (65,000 sq ft) and One Research & development centre at Vasai Maharashtra (4500 sq ft). · One wholly-owned subsidiary – LIBERTY CHEMICALS PVT. LTD.
· The total manpower strength of our Company as of March, 2017 is 665 employees.